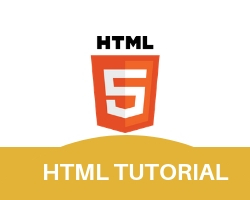 We begin our program with start of HTML script. body tag embedded inside the <html> tag. where we create our table. set width attribute of table tag with (value=”345″),another attribute bgcolor is used to set background color. Create a textbox of user name field. first create row using(<tr>). set table heading(<th>), and a column (<tr>) inside this we create a textbox using <input> script. we create another textbox of password field within inside <td> tag. create a submit button using <input type=”submit”> tag. merge two column using colspan=2. and signup declare inside anchor <a> tag to make it link. close body (</body>) tag and HTML (</html>) tag.